There are plenty of websites that inform tourists of the many wonderful places that they should visit in the coming year. Indeed, if you love to travel, chances are good you’ve already seen plenty of “Places to Travel in 2019” lists already. That said, very few websites warn people of the places they might want to avoid whilst trekking about the globe. Not every place on this list is here because it’s not “worth” visiting, indeed, many of them are actually here because they already get too many visitors. 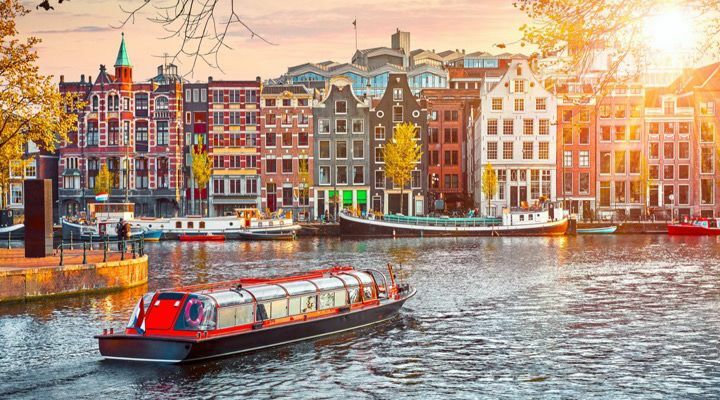 Amsterdam, a city of much repute, is one such city. More than 30 million people are expected to visit the fairly small city this year. This alone makes it a less than ideal locale for a visit for the time being. 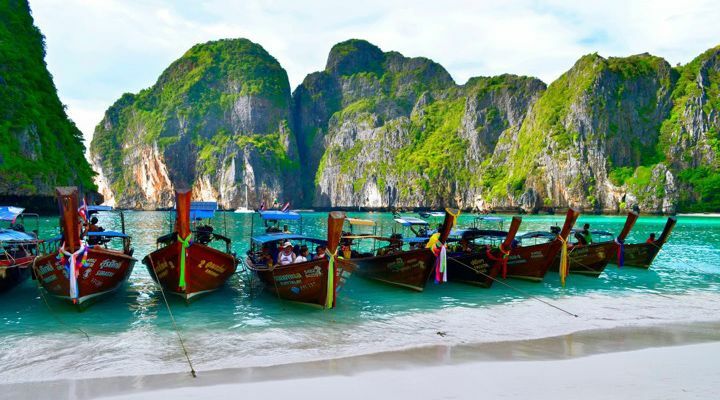 Thanks to its main beach being featured in the movie “The Beach”, this small, Thai island has suffered from a glut of popularity in recent years. It’s most famous beach, Maya Bay, was closed indefinitely in 2018 due to damage caused by millions of tourists. Hopefully it will remain closed throughout 2019 so the area can be repaired and reopened. There are a number of popular cities out there in the world, like Barcelona, that have been working hard to fight the scourge of over-tourism. 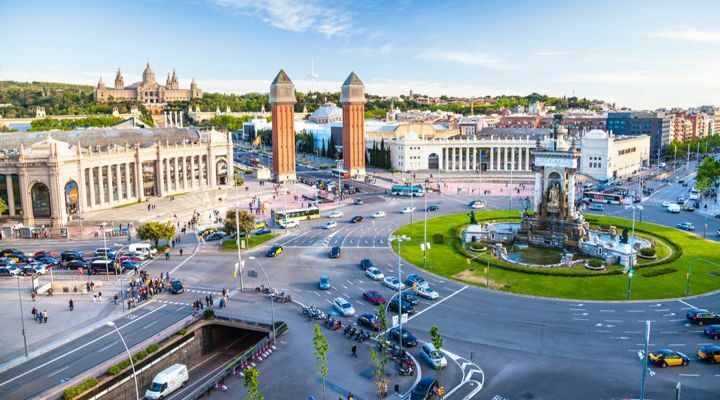 In many areas of the ancient, popular city, tourists outnumber citizens and this has given rise to protests and animosity from locals towards Barcelona’s 30 million visitors. 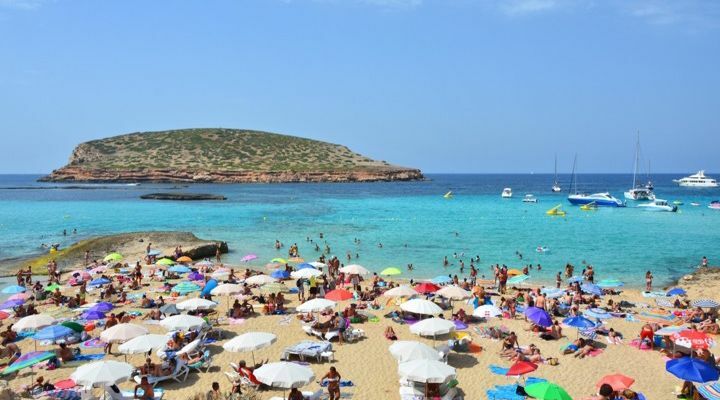 Ibiza is also known for receiving a large number of tourists, but the more worrying thing for potential travelers is the fact that the rowdy nightlife can be dangerous for the uninitiated. The island’s hedonistic debauchery has resulted in a number of injuries over the years and should be avoided; unless of course, you’re into that sort of thing. 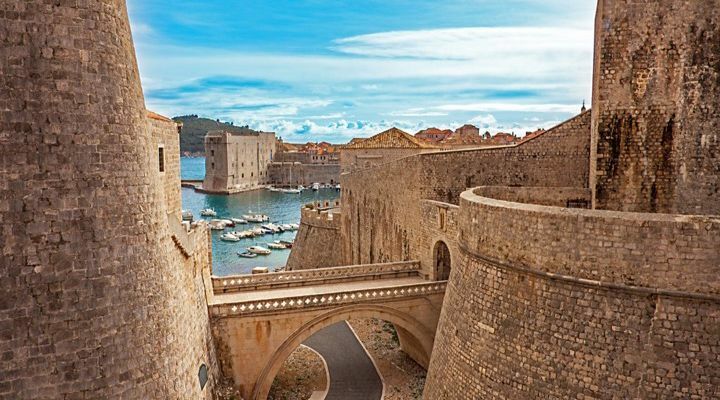 The popularity of the HBO television show “Game of Thrones” has made the Croatian city of Dubrovnik, otherwise known as Kings Landing, a very popular place to visit in recent years. The city was never meant to receive so many visitors and as such, the influx of tourists has prompted the city officials to limit daily visits and forced locals to change some aspects of their daily routines. Since President Obama lifted the travel ban on Cuba, cities like Havana have experienced an understandable boom in tourism. 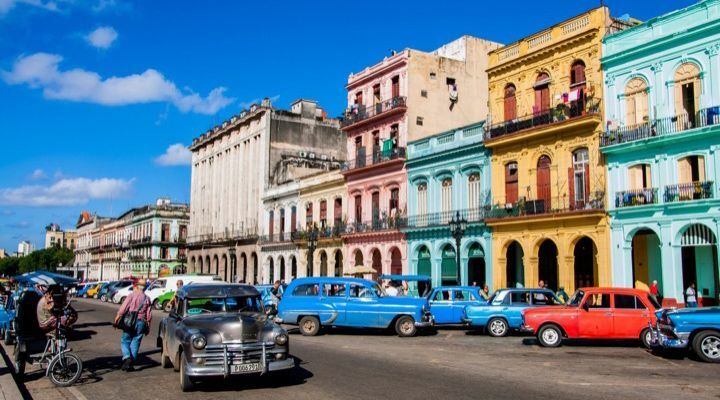 Of course, since he came into office, President Trump has made it difficult for Americans to enter the country and the steep dip has hurt Cuba’s economy greatly. It might be best not to visit the island for the time being, at least until relations improve. 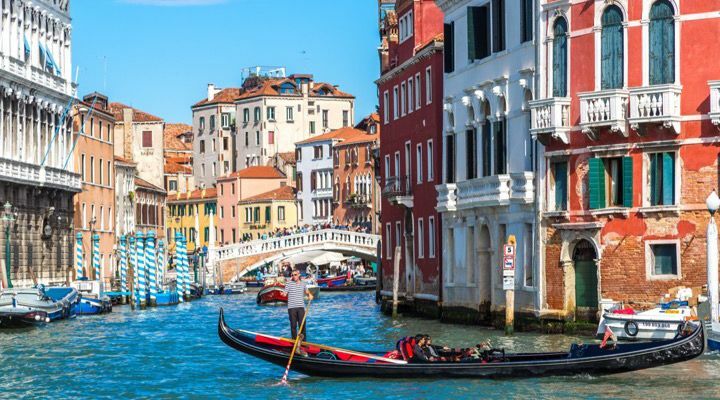 Up until a few years ago, Rome was always the top tourist location in Italy, but once a few well-informed travel bloggers got a taste for the singular canals and overall uniqueness of Venice. Since then, the city has become overrun. The citizens are understandably frustrated as a result and the tourists have felt the sting as well. 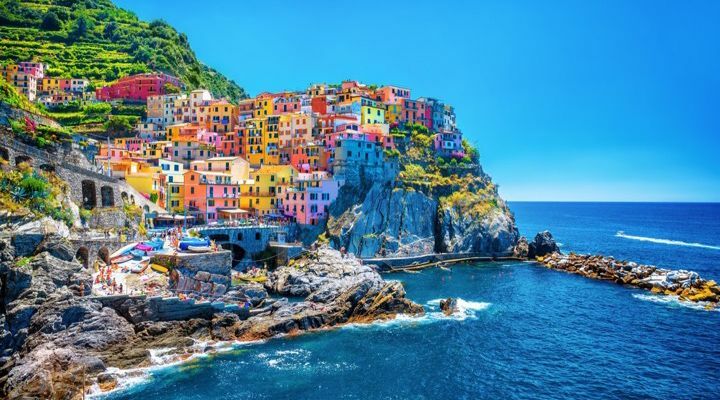 Also in Italy is the popular coastal towns of Cinque Terre. These five tourist hotspots are famous the world over for the towns themselves and the rugged pathways that link them to one another. In recent years though, construction work has restricted travel and that will likely be the case until at least April 2021. 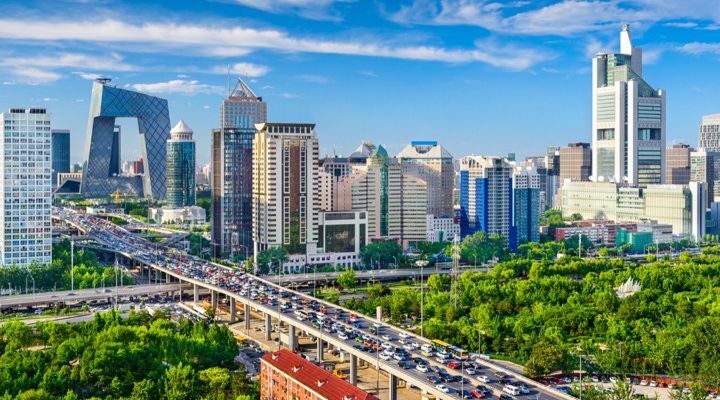 Beijing has managed to make a number of helpful strides in recent years when it comes to eliminating the ever-present polluting fog that once enshrouded the city. That said, travelers may still want to wait another year or so before they make their way to the still-growing metropolis. 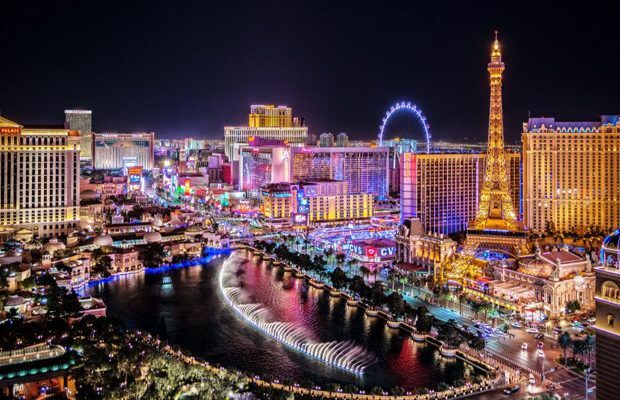 They say what happens in Vegas, stays in Vegas, but they don’t tell you that a trip to sin city will cost you an arm and a leg, even if you don’t plan to gamble. 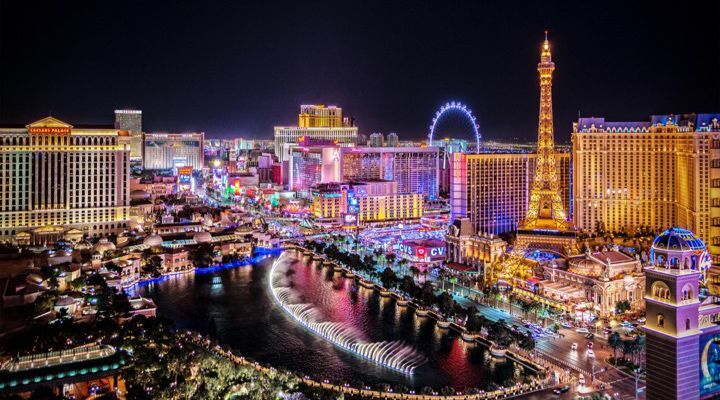 Las Vegas may have been the cheapest summer vacation of 2018, but the ancillary costs for gambling, drinks, meals, and shows, more than makes up for the cheap travel costs. 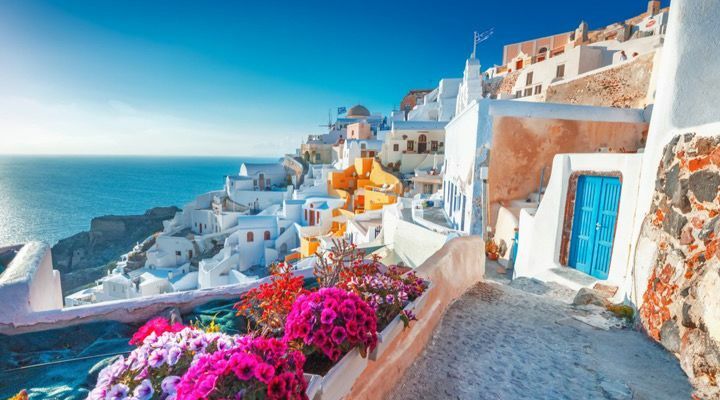 Though there are very few places as spectacular looking as Santorini, unfortunately, it seems like every tourist in the world seems to agree with the sentiment. As such, the now overcrowded island reached a breaking point in 2018 and the government has considered restricting the number of tourists that are allowed to anchor in the harbor, at least until things die down. 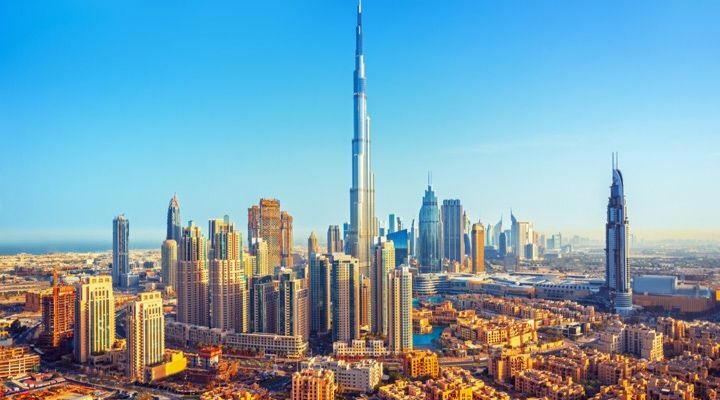 Dubai has been a vacation hot spot for decades now. It’s a jewel in the middle of the desert but though it appears to be a traveler’s paradise, the United Arab Emirates’ largest city lacks the elements of culture that make other Arabian locales so unique among vacation spots. Perhaps this is due to the more than 70 shopping centers in the city. People love visiting India. They come from all over the world in search of enlightenment or to experience a rich, ancient culture. 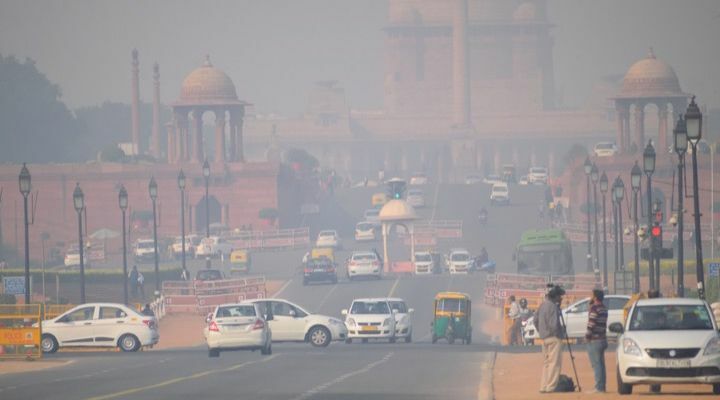 Unfortunately, the city of New Delhi is already insanely overpopulated and polluted, so an influx of tourists don’t exactly add anything but more pollution and body heat. It was also recently named the most polluted city in the world. 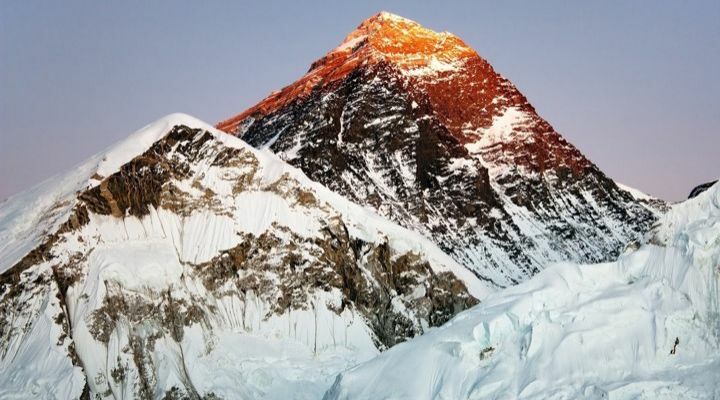 Surprisingly enough, hundreds of people a year make the difficult trek to Nepal every year in order to attempt to scale Mount Everest. Nearly 300 people have died trying to climb the immense mountain, six of whom visited the country in 2017. If that doesn’t scare you away, the $300 thousand-plus price tag for the excursion might. 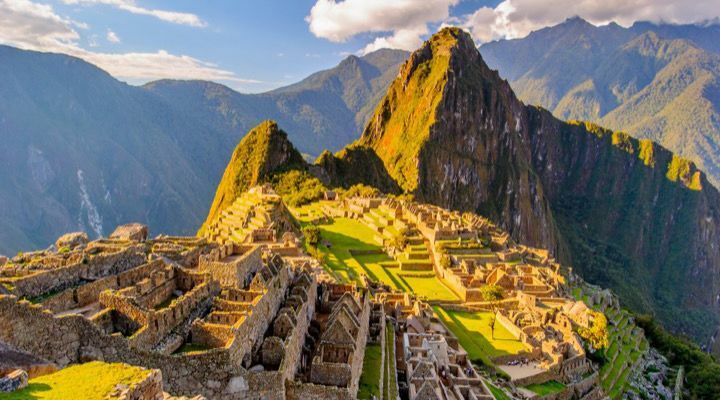 Speaking of climbing, so many people have headed to the ancient Incan city of Machu Picchu in the mountains of Peru in recent years that the tourism board has had to severely restrict who can see the city and when. This means that you may well be very limited in the amount of time you can spend at the site if you do make it up into the mountains. Egypt is a singular stop for any tourist wishing to view the great wonders of the ancient world. 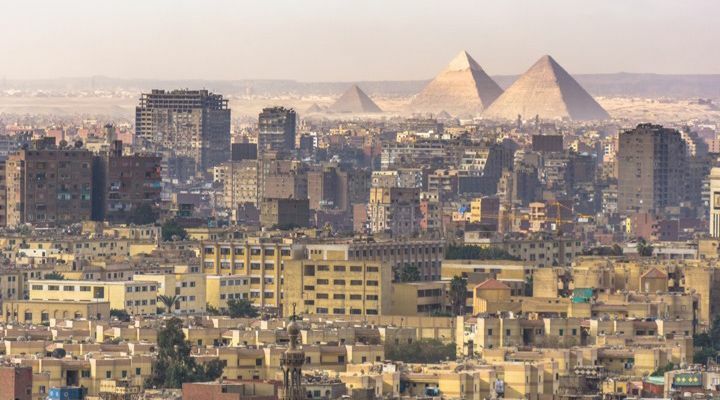 Yet though it boasts popular monuments like the Great Pyramid of Giza and the Great Sphinx, it also happens to be one of the most dangerous places in the world, especially in recent years. Thanks to the presence of some of the most dangerous cartels on earth, Mexico has become a particularly violent place to visit, one of the most violent places in the world actually. 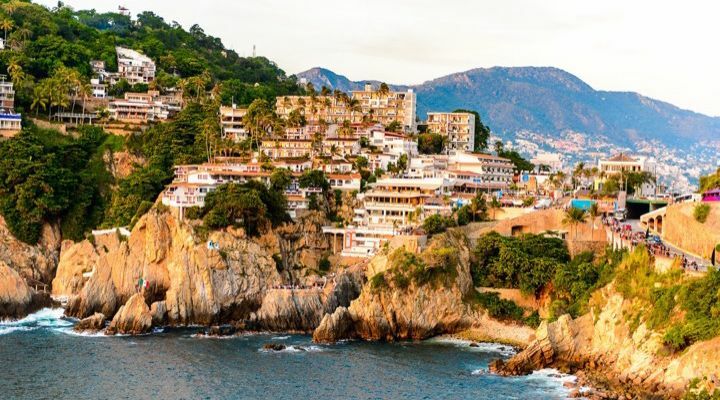 Statistically, Acapulco had a homicide rate of 103 per 100,000 inhabitants. At this point, even the police force has been disarmed on suspicion that they’re involved with the criminal element. Other cities in Mexico have similar problems and similar crime rates. 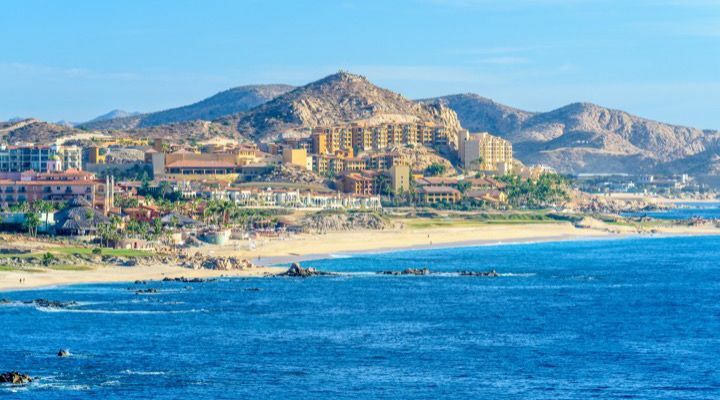 One of the most popular tourist destinations, Los Cabos, has seen a steep drop in tourism in recent years. Nevertheless, even with strong travel warnings in place, an estimated 40 million people will purportedly be visiting in 2019. 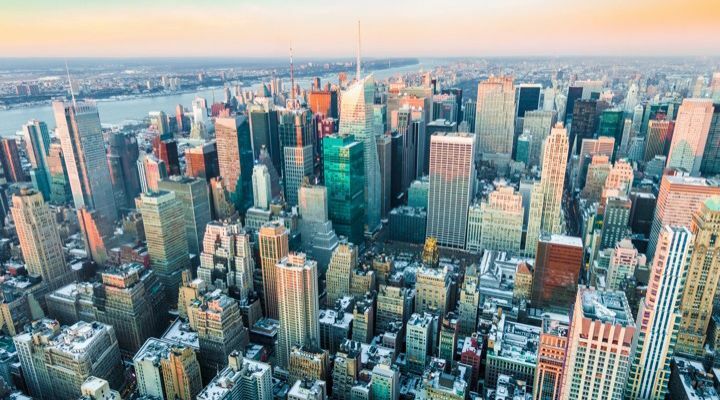 The Big Apple may seem pretty innocuous, especially if you’re a native New Yorker, but many travelers agree that the most visited cities in the world is a good place to avoid. Between the irregular running of subways that are forever under construction, overpriced food, and constant traffic, it’s perhaps best to avoid the place. 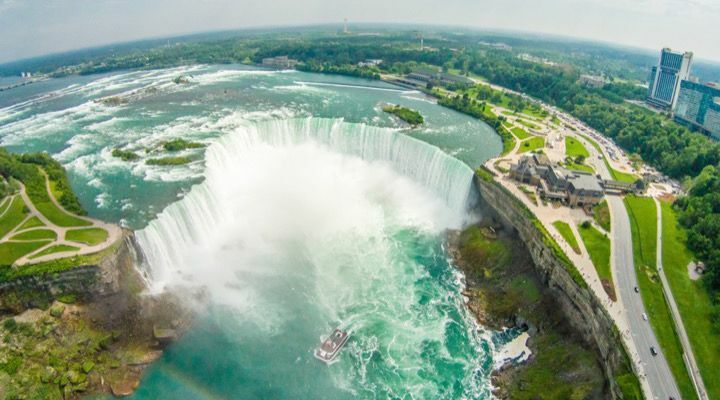 Niagara Falls is a breathtaking place to behold, especially in person, but don’t let the hype fool you. The falls are nice for about five minutes. After that, you may realize that there’s not much else to see besides a few casinos, chain restaurants, and a long road home after buying some tacky souvenirs. 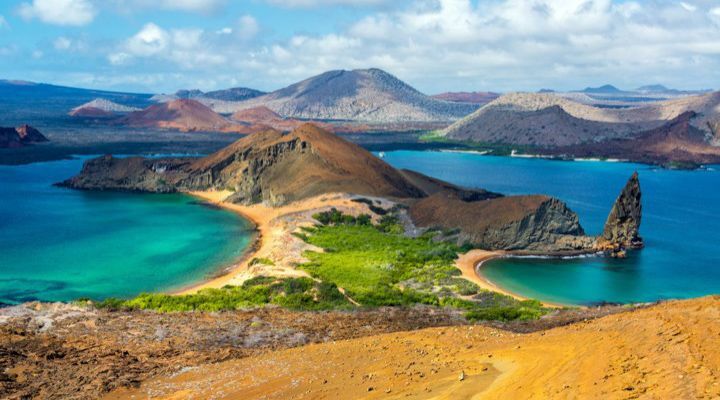 The Galápagos Islands are among the most unique biomes on the face of the earth. The animals and plants that live there aren’t found anywhere else in the world. It is precisely because of this that the region’s vulnerable ecosystem needs to be maintained, that means restricting travel so that people don’t do irreparable damage to the sensitive ecosystem. If you had any hope of climbing one of Australia’s most popular spiritual sites in your lifetime, that hope is now gone. 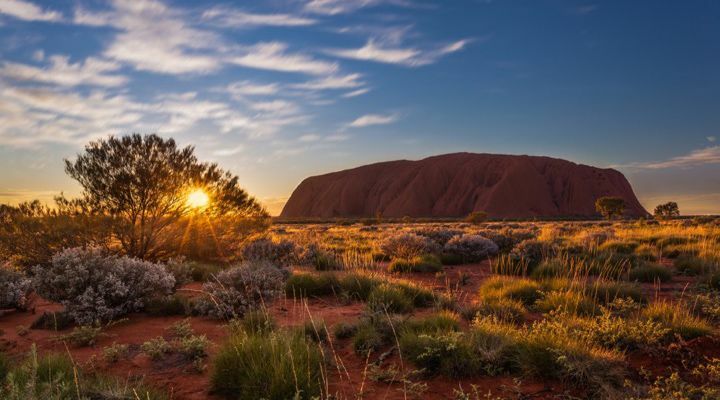 The local Anangu people have asked that visitors no longer tread upon their sacred ground and in 2019 their wish will come true. Tourists will now officially be banned from climbing Uluru, at least without a proper invitation anyway. 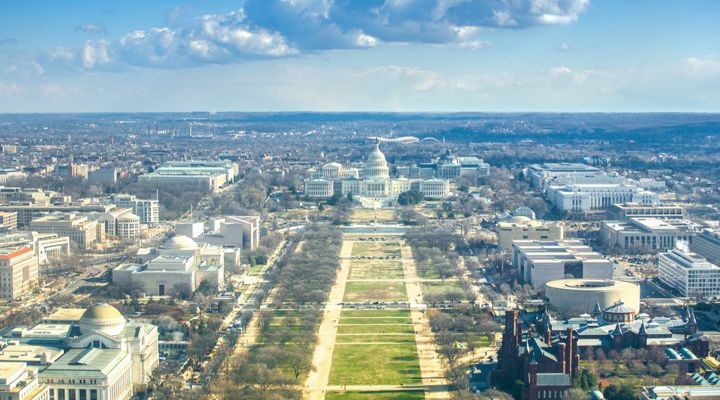 This year, many of the Smithsonian museums, including the popular Air and Space Museum, is undergoing major renovations in 2019. That means that many exhibits will be closed for the foreseeable future. There are still great things to see in the nation’s capital of course, but it may be best to wait until 2020. 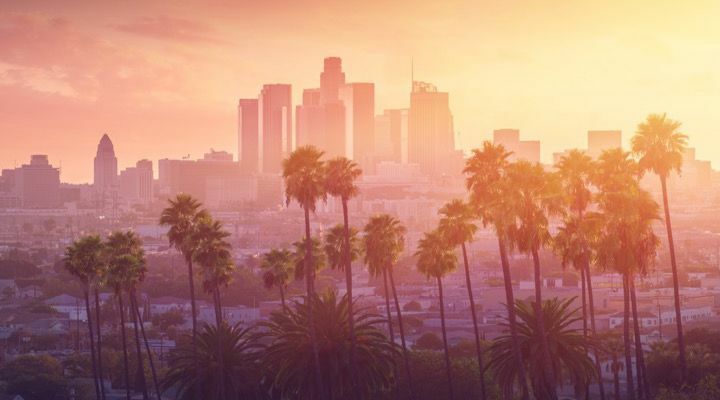 L.A. is well-known for its nightmarish traffic, virtually non-existent public transportation, its disappointing landmarks, and more homeless citizens than most tourists are prepared to admit. If those aren’t enough reasons, perhaps the ever-present fog and thousands of other tourists might be enough to convince you to visit someplace else. Many people might consider Tokyo to be a bit overcrowded but it’s not actually as bad as one might believe. 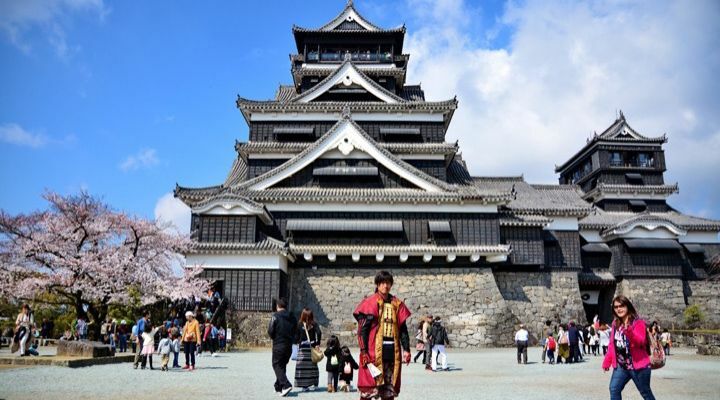 Instead, we warn you not to visit Kumamoto, a village on the island of Kyushu. 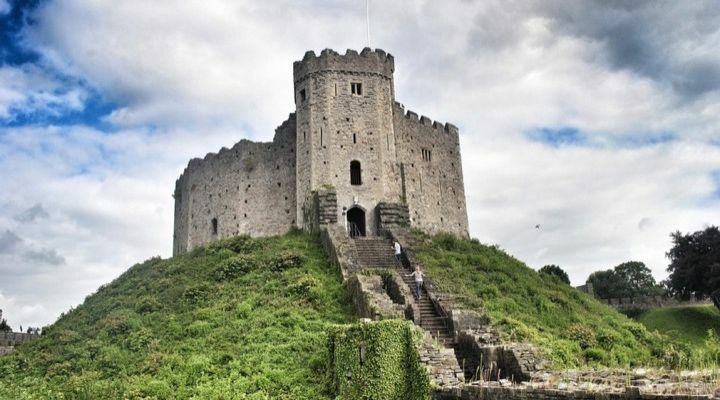 It may be home to one of the country’s most famous castles, but it was damaged in a 2016 earthquake and the repairs are likely to take decades. 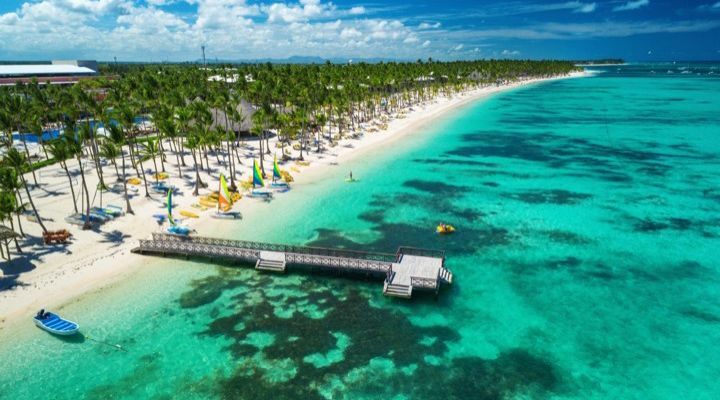 Many people in recent years have come to love the affordability and local charm of Punta Cana in the Dominican Republic. Home to beautiful beaches and luxurious resorts, the country is also rife with human rights issues such as gender-based violence, as well as poverty, and violence outside the resorts. 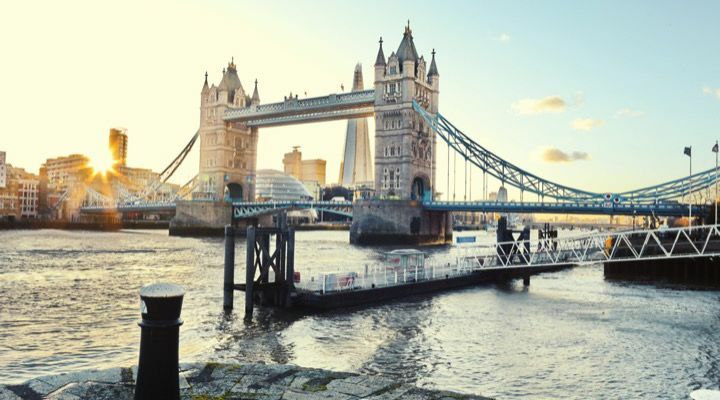 Great Britain is going through a bit of a financial crisis in the wake of the Brexit vote and because of it, this may not be the best time to visit. In addition to having a seedy nightlife, a few of the landmarks like Big Ben are under renovation this year, as is the impressionist art museum, the Courtauld Gallery. Some folks head to Dublin in order to get an “authentic Irish experience” but are unprepared for what that actually means. 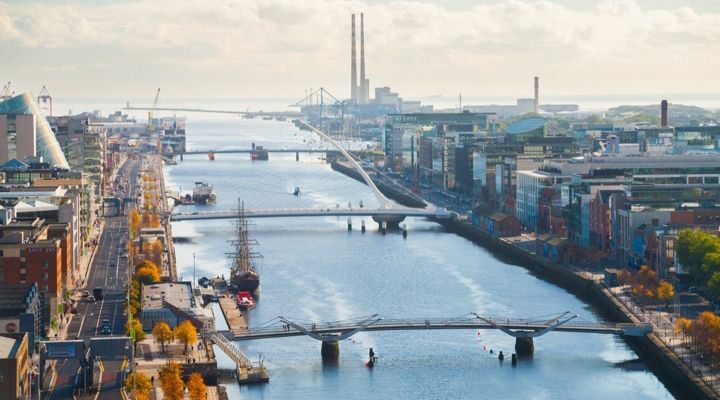 Because so many people are angling for that experience, most travelers will find themselves hanging out with other tourists, who have all-but overtaken the once quaint Irish capital. Like New York, Paris is one of those places that a lot of people tend to have on their bucket list. 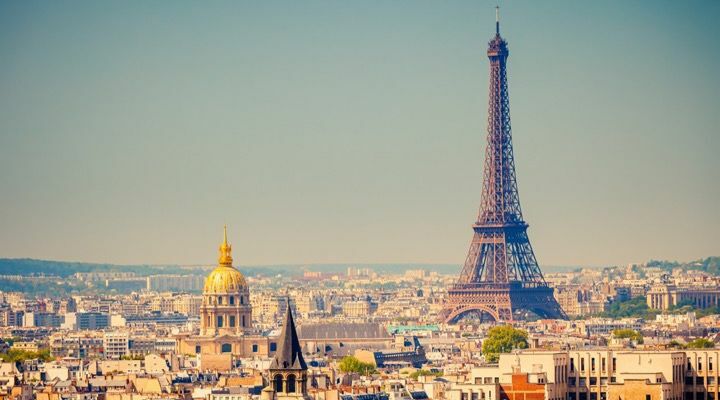 It also happens to be one of the most overrated cities in the world to visit and many seasoned travelers agree that it would be better to avoid the crowds at the Eiffel Tower and head to one of France’s more charming locales in the country. 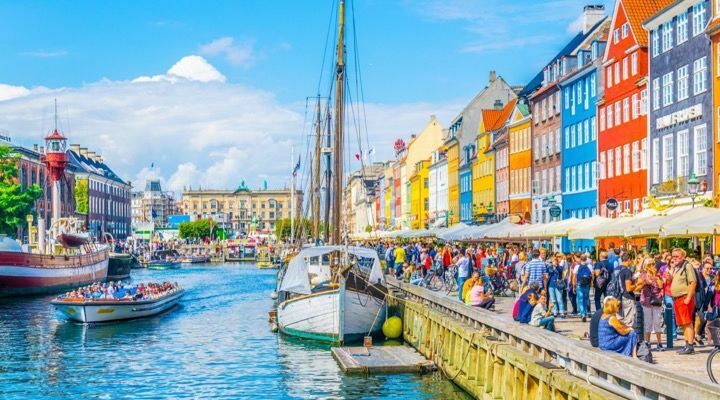 Copenhagen, Denmark, once held the distinction of being one of the Best Cities to travel to. 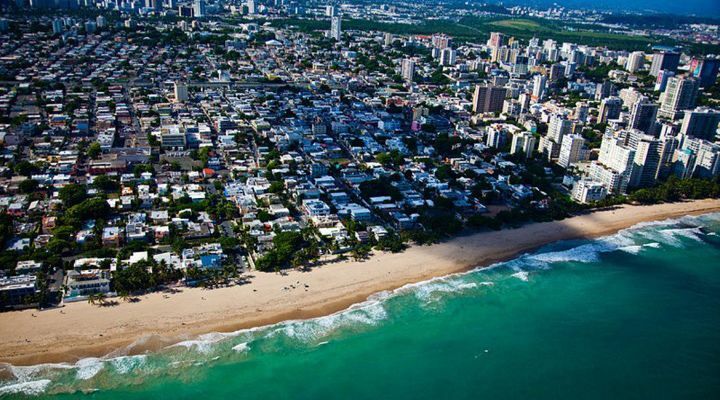 Unfortunately, the widespread news of that title saw to it that the city became overrun with tourists in 2018. The same may be true for this year as well, so as charming and old-world as it may seem, it might be best to wait until the hype dies down. 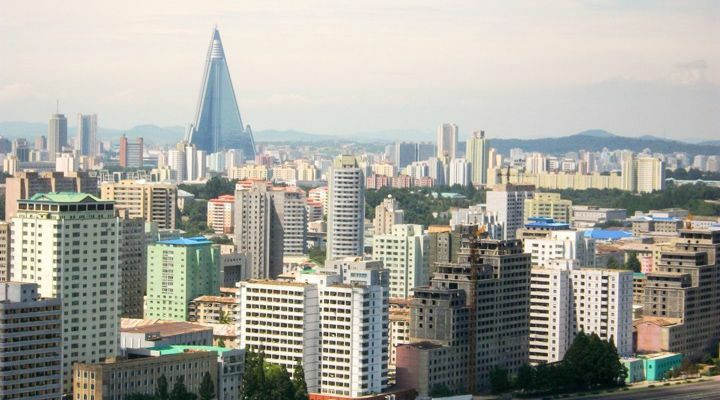 We hardly need to tell you that it’s going to be pretty difficult to get into North Korea to visit, regardless of the city you might choose. That said, an estimated 5,000 Western travelers flock to the country each year despite those warnings. If you are going to take the chance, definitely read up on the cultural differences and the laws of the country. 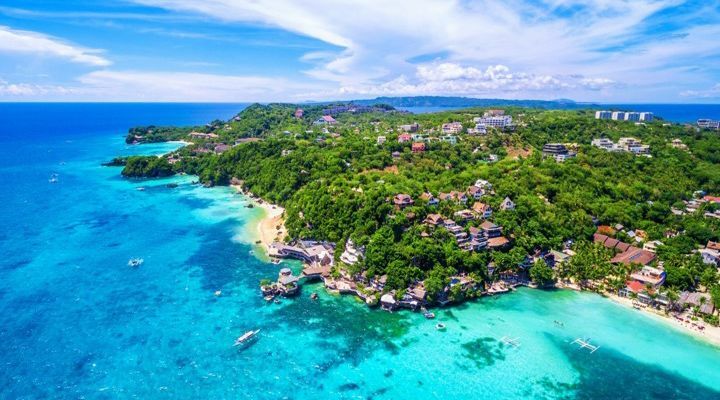 The beaches of Boracay are among the top-rated beaches in the world, but they were closed in 2018 when the Philippines president decided to fortify the island infrastructure. Unfortunately, this did little to fix the crumbling sewage treatment departments on the island. Since then, tourism to the island has dropped. 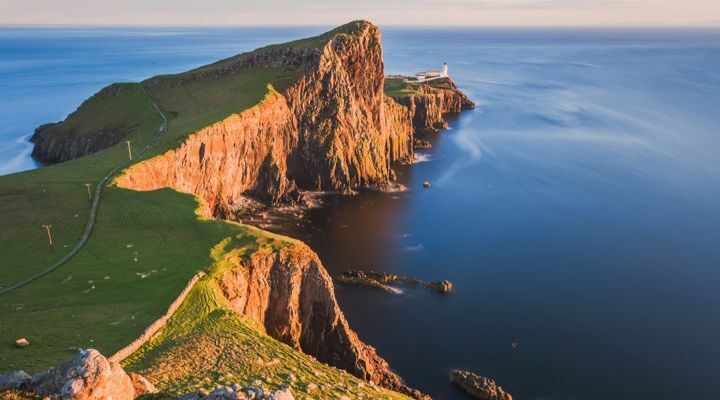 The Isle of Skye in Scotland has been dealing with a crumbling infrastructure due in part to the thousands of tourists that have rounded on the island in recent years. The people who live on the island are not exactly friendly to this influx of tourists and police advise visitors to stay away unless they already booked a trip. 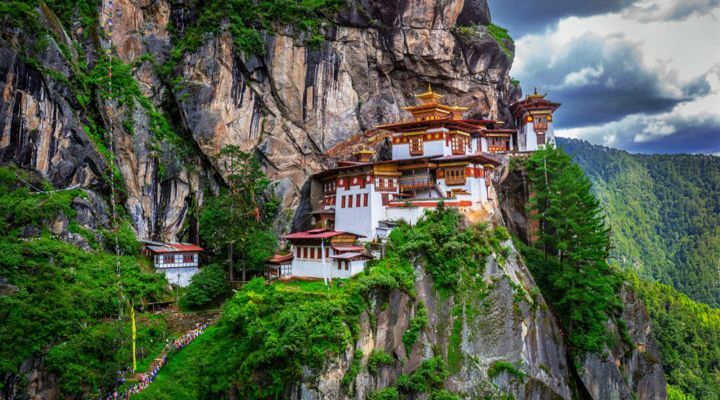 The tiny Himalayan city of Bhutan has been trying to minimize the impact of the rampant tourism in recent years by charging visitors a $200 or $250 a day fee depending on the time of the year. This is all in response to locals who have cited concerns about the environmental impact on the regions fragile ecosystem. 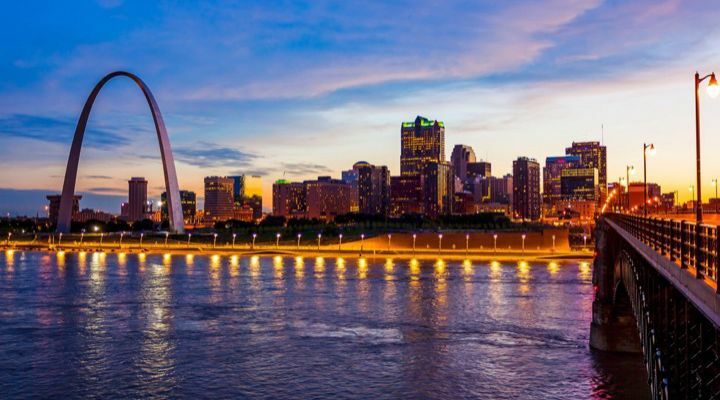 The Gateway City has a great deal to experience if you’re a tourist, from sports to architecture, to one of the largest urban parks in the US. Unfortunately, St. Louis also features the highest homicide rate in the country, one which dictated a number of travel bans in the past few years. 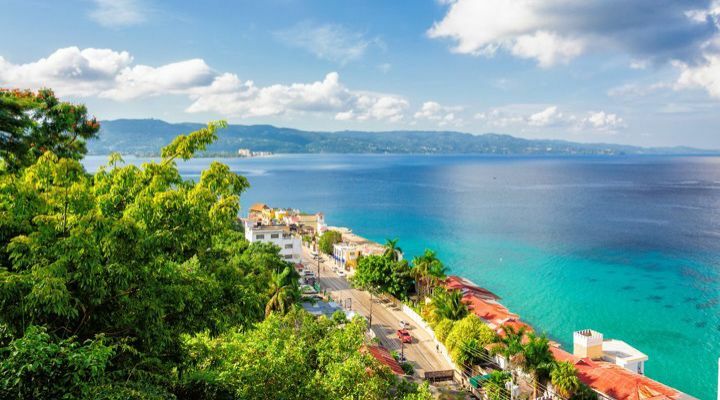 The high crime rates that exist outside of many of Jamaica’s most lavish resorts have seen a significant dip in the tourism trade in recent years. In fact, a state of emergency was declared in 2018 in Montego Bay because of a sudden and worrying spike in homicides in the area. It might be best to find another island to visit in the meantime. 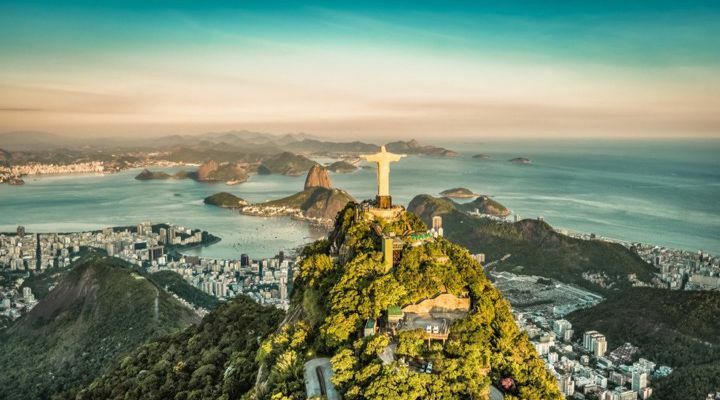 2017 saw an increased homicide rate in Brazil as a country and the president at the time called for the army to take over control of Rio’s department of public safety. This of course only led to further violence and an increased police presence. That has not changed this year and that makes the city less than ideal for visiting in 2019. Hurricane Maria ravaged the island of Puerto Rico a few years back and for months after, the citizens of the country were without some of the most basic essentials like water and electricity. The tourism industry suffered as a result and though things are being repaired in 2019, it seems like it may be some time before it’s back to 100%. Though it may be a spiritual site for many the world over, Jerusalem remains a risky destination for tourists. 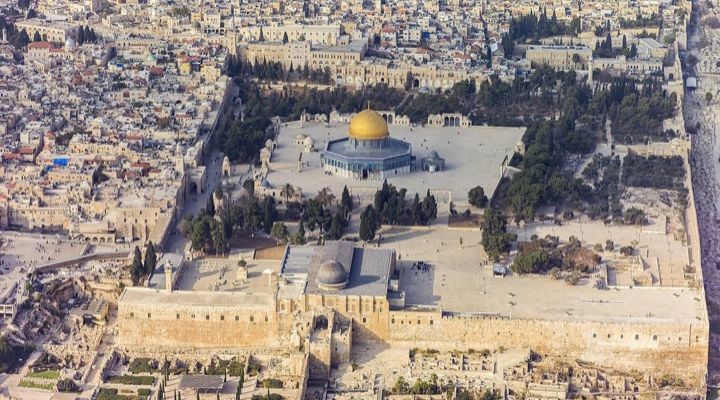 The ongoing conflict between Israel and Palestine has been violent for many years and the shift in the location of the US embassy in 2018 made things a bit worse. It might be safer to hold off visiting until animosity in the region levels out. Those wishing to visit the beautiful capital city of Cardiff, Wales, may want to pack an umbrella for the trip. They say that London is the rainiest city in Britain, but Cardiff receives an impressive 45 in. of annual rainfall a year, twice as much as London. The castles may be nice, but the musty smell isn’t great.